As we get older our memory and other cognitive functions get a little less acute; this is just a fact of aging. But age related memory loss is not dementia; nor are other minor changes in our intellectual processes. Dementia is a sever loss of one or more cognitive functions that impair one’s ability to complete everyday tasks. In between normal aging and dementia is a condition called Mild Cognitive Impairment. It is estimated that between 3% and 19% of adults over the age of 65 are affected by Mild cognitive impairment. Mild cognitive impairment is not dementia, as it does not impact a person’s ability to care for oneself. However, as many as half of people with the condition will likely develop some form of dementia within five years. On the other hand, some people with mild cognitive imparement (MCI) remain stable or even return to normal. What is MCI, and is it different than Alzheimer’s/dementia? Mild Cognitive Impairment, or MCI, is a decrease in cognitive functioning that is not clinically significant. It may be considered a risk factor for dementia, just as high blood pressure is a risk factor, but it is not dementia. MCI is often a precursor to Alzheimer’s disease, like a stage between normal aging and dementia, but it does not necessarily become Alzheimer’s disease or dementia. In fact, only 10% to 40% of the cases of MCI go on to become dementia. Furthermore, by some estimates, as many as 30-40% of people diagnosed with MCI get better, though more recent data has this rate a little lower. Amnestic mild cognitive impairment affect memory to a lesser degree than does dementia. Individuals with this type of MCI are generally aware of forgetfulness, as are those close to them. On the other hand, cognitive functions including executive functioning remain relatively unaffected. Nonamnestic mild cognitive impairment, by contrast, does affect other cognitive functions like language and attention, while leaving memory untouched, for the most part. What causes Mild Cognitive Impairment? Just as there are many causes for dementia, mild cognitive impairment can result from many conditions. In fact, postmortem studies of often find the plaques and tangles of Alzheimer’s disease, the Lewy bodies that cause the dementia that bears that name, or the restrictions to blood flow associated with vascular dementia. It seems reasonable to assume that almost every cause of dementia can potentially cause MCI. I think more important is understanding and controlling risk factors. Can We Treat or Prevent MCI? 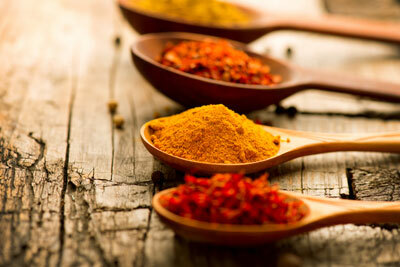 Many spices, like turmeric and ginger, are anti-inflammatory and can offer protection against MCI. 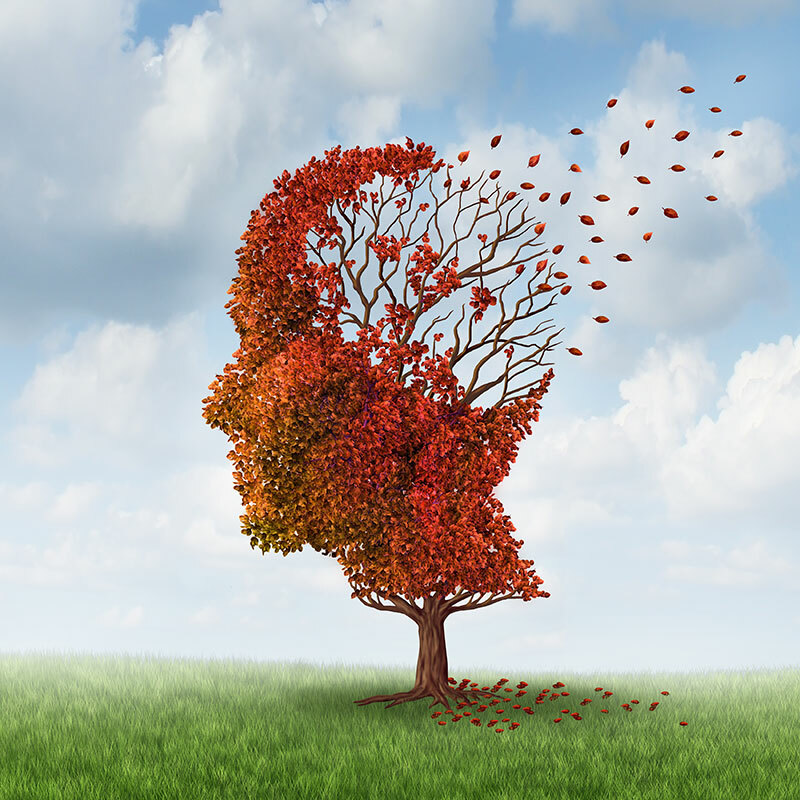 Since symptoms, causes, risk factors, and treatments for mild cognitive disorders are so similar to those for Alzheimer’s disease and many other dementias, I recommend your read also our article Can We Prevent Alzheimer’s Disease. Mild Cognitive Impairment(2001). Ronald C. Petersen, M.D., Ph.D.;The New England Journal of Medicine, 2011; 364:2227-34. Effect of long-term lifestyle intervention on mild cognitive impairment in hypertensive occupational population in China (2018 ). Li M, Liu L, Song S, Shi A, Ma Y, Zhang S, Wang Z, Zhu D, Tian G; Medicine (Baltimore), 2018 Aug;97(34):e11975. doi: 10.1097/MD.0000000000011975. This Journal feature begins with a case vignette highlighting a common clinical problem. Evidence supporting various strategies is then presented, followed by a review of formal guidelines, when they exist. 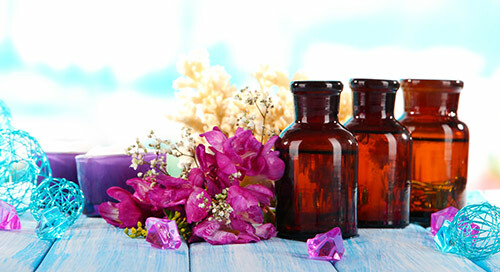 The article ends with the author’s clinical recommendations. The authors studied a group in China experiencing cognitive dysfunction, presumable as a result of hypertension. They found that lifestyle intervention, which included diet, smoke, drink, and exercise intervention, had a measurably positive effect on cognitive performance. Their conclusion: Long-term lifestyle intervention can be used as adjunctive therapy to improve the BP and cognitive function of hypertensive occupational population in China.